We’ve had our fair share with medical emergencies abroad, from a spider fish attack in Portugal, to severe dehydration in Spain, to a staff infection in France, and everything in-between. No matter what the health issue it can be quite frighting in another Country, especially if you can’t communicate. I am going to try and give a few pointers that helped us when unexpected medical issues arose. *Before you leave on holiday check with your insurance to see what is covered abroad. I watched an lady argue with a hospital in Spain regarding her US insurance. Her insurance was refusing to pay the medical bill because the bill was in Spanish. End result she had to foot the bill on her credit card before leaving the hospital in Spain. *Make sure you have your medical cards and contact information for your insurance. Find out the procedure if you need medical attention. For example, I had to contact my insurance before having my daughter admitted to a hospital abroad, had I not followed the simple procedures, we may have not been covered. 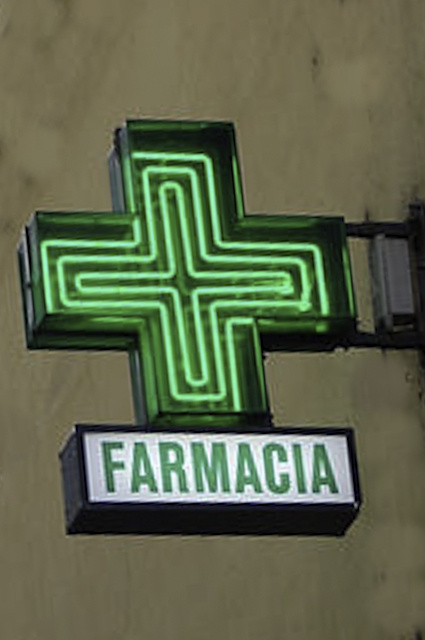 *For minor issues there are Pharmacies all over Europe. Look for the Green Cross. We have found Pharmacies being the most helpful for finding, clinics, doctors and hospitals. More than once we have popped in to get addresses for pediatricians. *For language barriers I have thought of buying one of these. Many Doctors speak English, but that is not always the case. We’ve been in France, Italy, Spain & Portugal and found ourselves in situations where we can not be understood. It’s a very frightening feeling when you have a sick child. A small book with health phrases can come in handy. *We usually are in holiday homes without contacts so I always make sure we know the emergency numbers for the country we are staying in. If you are in a hotel, this will not be an issue. 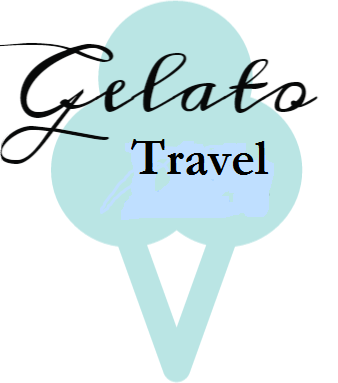 This is a good website regarding health when traveling abroad. Hopefully you won’t find yourself in a situation when you need medical help abroad, but in-case you do, it’s nice to be prepared.